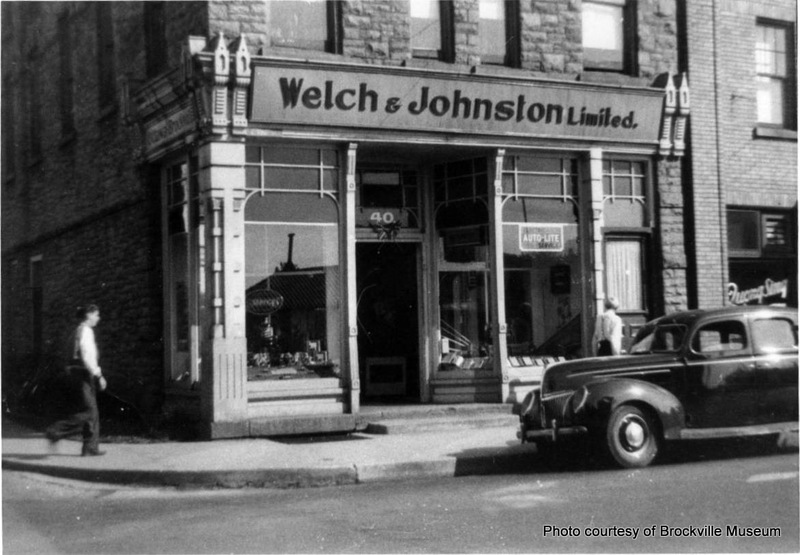 The building is typical of the three-storey masonry commercial construction which stands on the main street of Brockville. 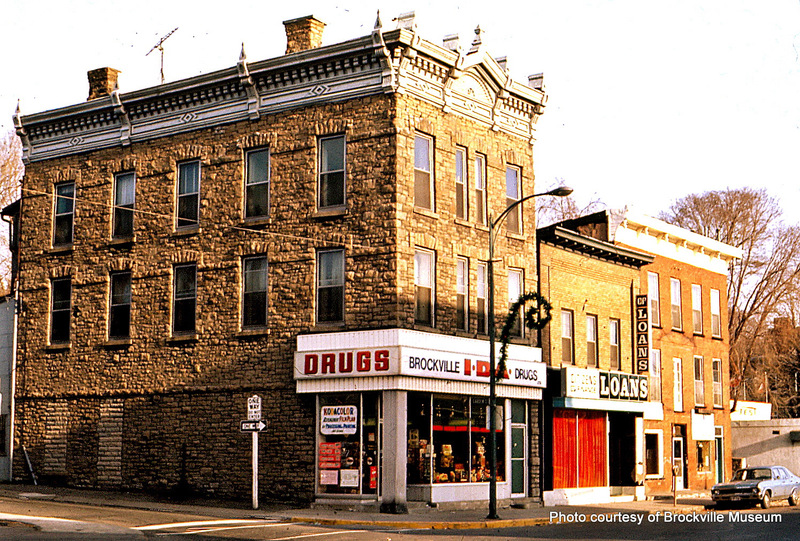 Like many present King Street commercial properties it was solidly built in the late nineteenth century. A valuable feature is an elaborate sheet metal cornice on the two street elevations. During its life, the ground floor of the building has been occupied by a succession of businesses, representative of their period.